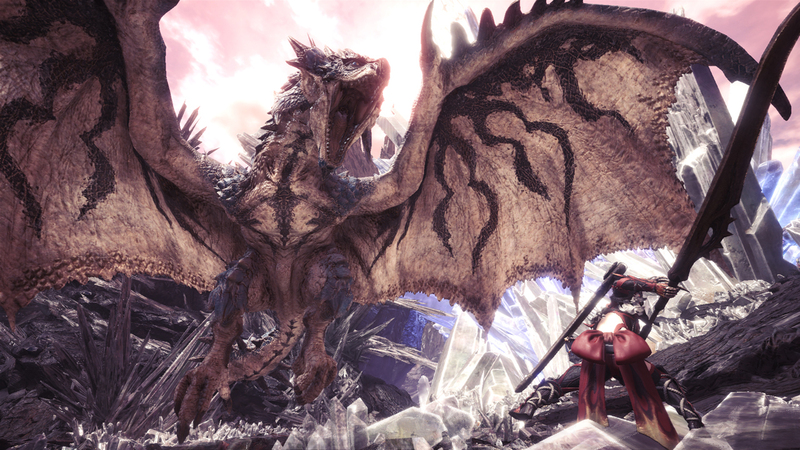 Monster Hunter World launched earlier this year for the PS4 and Xbox One, going on to become a major success – with over 8 million copies sold already, it is the highest selling Capcom game of all time (without multiple re-releases being accounted for, at any rate) – but for some reason, that might not be enough for the fickle stock market. Capcom’s stock apparently fell by 11.3% on the Tokyo Stock Exchange yesterday, which seems to have been predicated on one thing, and one thing only. Merrill Lynch Japan apparently lowered the target price of the stock from ¥2,800 to ¥2,300, and downgraded Capcom’s stock to “underperform”. Their reason for doing this? Well, for some reason, they cited Monster Hunter World sales as being a “risk”. I don’t get it. I presume this means long term sales for the game (World, while having explosive sales off the bat, has definitely not had the legs going forward that older games in the series did), or Capcom’s lack of monetization options (they did not include any lootboxes or intrusive microtransactions in the game, and no DLC or expansions are announced). That said, it still strikes me as odd and short sighted. After all, Monster Hunter World is due out on PC in August- that should add a few million units in sales (along with associated revenue) right there. Capcom stock is currently -11.87% with one hour of trading to go in Tokyo. Reason: Merrill Lynch Japan lowered the target price from 2,800 to 2,300 yen yesterday, and downgraded Capcom stock to “underperform”, with Monster Hunter World sales cited as being a “risk”.